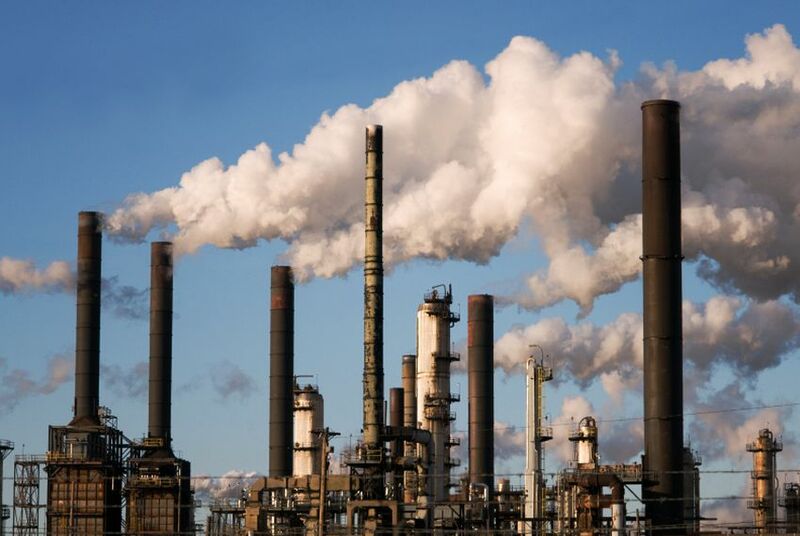 The legal wrangling between Texas and the federal government over the state's air-pollution permitting system for big industrial plants is intensifying, as Texas Attorney General Greg Abbott filed a brief in a federal court yesterday defending the system. The 63-page document fleshes out the arguments Abbott had referenced in a shorter petition this summer, asking the EPA to lay off Texas's permitting system. The EPA has challenged Texas' system, which applies to about 120 of the state's largest plants, as too lax. "Flexible permitting," implemented by Texas in 1994, allows plants to regulate only the overall emissions of a facility rather than than pollution emanating from individual units within that facility. It is administered by the Texas Commission on Environmental Quality (TCEQ). The EPA has said that the Texas program "lacks requirements necessary for enforcement and assurance of compliance," and does not accord with the requirements of the Clean Air Act. Environmentalists, also opposed to the flex-permit program, say the overall caps get set too high, and that the regulations do not prevent concentrations of pollution in specific areas of a plant at levels that could endanger nearby neighborhoods. Texas officials disagree, saying that the program is working and that the EPA has acted far too slowly in trying to challenge a program established in the mid-1990s. "EPA’s disapproval of Texas’s flexible permits program is arbitrary, capricious, in excess of its authority under the federal Clean Air Act, and otherwise not in accordance with the law," Abbott's sharply worded brief states. It adds, "EPA fails to accord TCEQ appropriate deference in TCEQ's interpretation of TCEQ rules." The EPA will have an opportunity to respond to Texas' brief, which was filed in the United States Court of Appeals for the 5th Circuit. A number of industry groups, including the Texas Oil & Gas Association and the Texas Association of Manufacturers, also filed a brief this month in the same court.